Don’t have a PayPal account? Just click on 'paypal' followed by 'don't have a paypay account' then enter your alternative debit or credit card details. 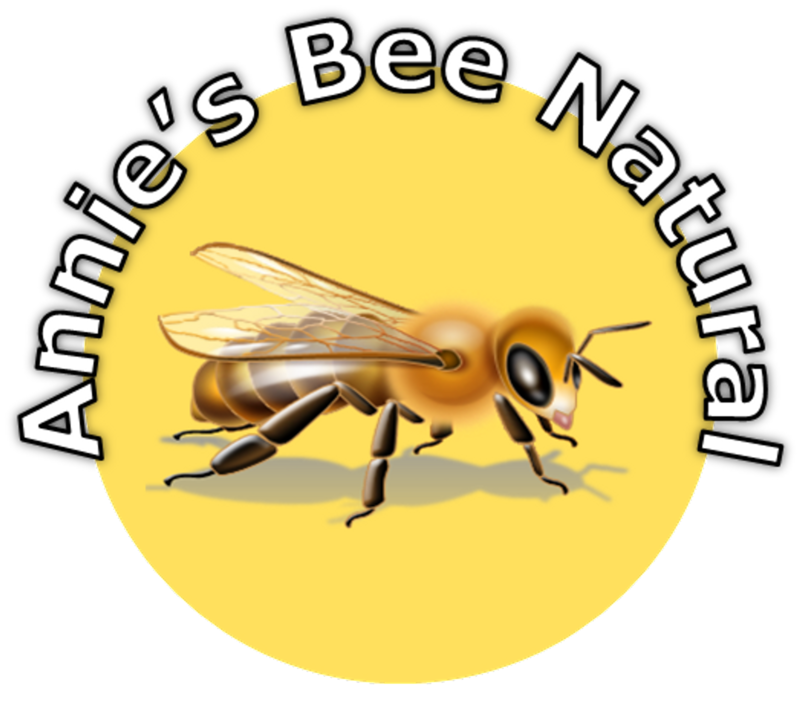 Made from two simple all natural Ingredients: Grapeseed Oil & Pure Beeswax. An Ideal massage wax for most forms of Massage therapy and for athletes wishing to avoid nut oils. A favourite among Pregnancy Massage, Baby Massage and for use in Aromatherapy as you can add your own essential oils. Used at the 2014 Glasgow Common Wealth Games and Team Scotland. 1. Place the required amount of wax being used for your treatment into a small glass bowl. 2. Rest the bowl in a pan of cold/warm water. 3. Heat gently with the occasional stir until you have an oil like consistency. 4. Add the required essential oils. 5. Stir well to ensure that the all oils and beeswax emulsify evenly, then allow to cool at room temperature. The medium will be ready to use once it has cooled and regained its original waxy consistency . Alternatively you can use a microwave on a low setting. (It is recommended that the process of adding essential oils should only be undertaken by a qualified Aromatherapist).